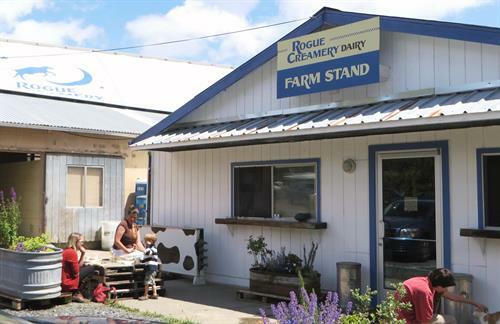 Our USDA Certified Organic Rogue Creamery Dairy & Farm Stand are open to the public in Grants Pass. The opening represents the culmination of a dream for our 80- year old creamery; we have been working toward the goal of owning our own dairy and transforming our handmade cheese to organic for decades. We supply our cheese-makers in Central Point with milk from our own Brown Swiss and Holstein cows to create our handmade cheese. Our organic dairy features two of only a handful of Automatic Milking Systems (AMS) in the state of Oregon ; at the attraction , guests can visit the 2 milking stations (aka Charlie & Matilda) and learn how our herd of 120 cows has been trained to milk themselves on their own schedules. 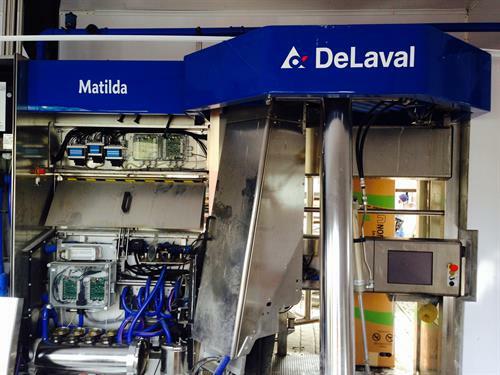 Our ladies love the new robotic milking system; when they come into the parlor to be milked, they can also enjoy some feed and a quick backrub. Our unique farm stand features: Rogue Creamery internationally recognized organic blue and organic cheddar cheese, organic cheese curds, grilled cheese sandwiches and more. Inspired by a sense of place, Rogue Creamery draws from the beauty and flavors of Southern Oregon’s Rogue Valley to create gourmet, hand-crafted blue cheese, cheddar cheese and TouVelle. 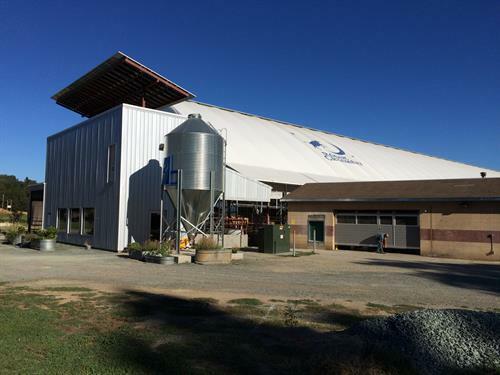 The USDA Certified Organic whole milk we use to make our internationally-acclaimed blue cheese comes from our own organic dairy located in Grants Pass along the banks of the rugged and scenic Rogue River. 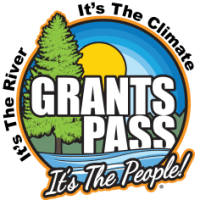 Conveniently located near I5 Exit 58 in Grants Pass, Oregon. Call or see our website ,www.roguecreamery.com,for directions.